In automobile accidents, the steering wheel can be considered a “blunt instrument” that can create bodily injury. The one thing in common for virtually every driver is that they are holding onto the steering wheel during an accident, leaving their hands and wrists exposed to injury. Carpal Tunnel Syndrome (CTS) is one of the most common steering wheel injuries. 1. Ames, E. L. (1996). 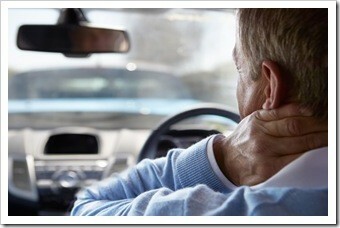 Carpal tunnel syndrome and motor vehicle accidents. The Journal of the American Osteopathic Association, 96(4), 223-226.